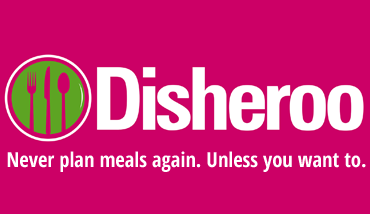 Share your meal with other Disheroo users! Disheroo is a free online meal planner with free meal plans and tons of features like automated grocery lists, a mobile shopping list, tons of features to make it easy to manage it all, and you can customize your plan however you like! Preheat oven to 375 degrees. 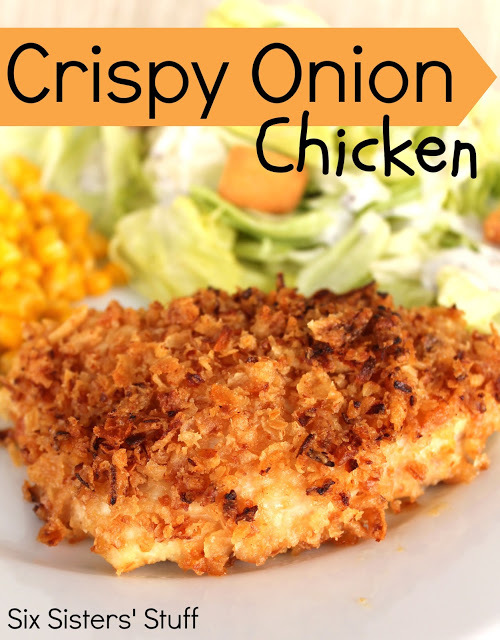 Dip each chicken breast in honey mustard then coat in crushed french fried onions. Place in a baking dish lined with foil and sprayed with nonstick cooking spray. 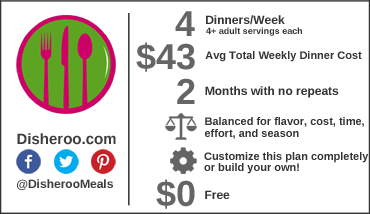 Cook for 30-35 minutes, or until cooked through. Cook hash browns and corn according to package directions. Oh, no! It didn't work! © 2019 Disheroo.com. All rights reserved.